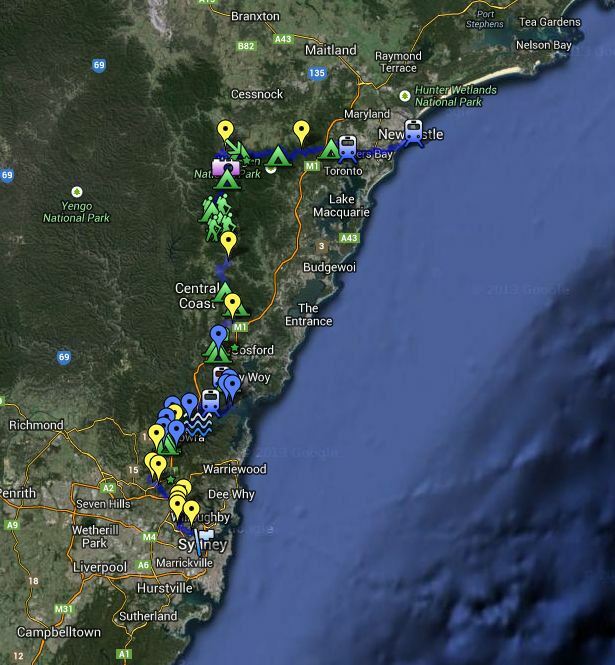 This is a one-stop location to find links to all my Great North Walk hike posts. 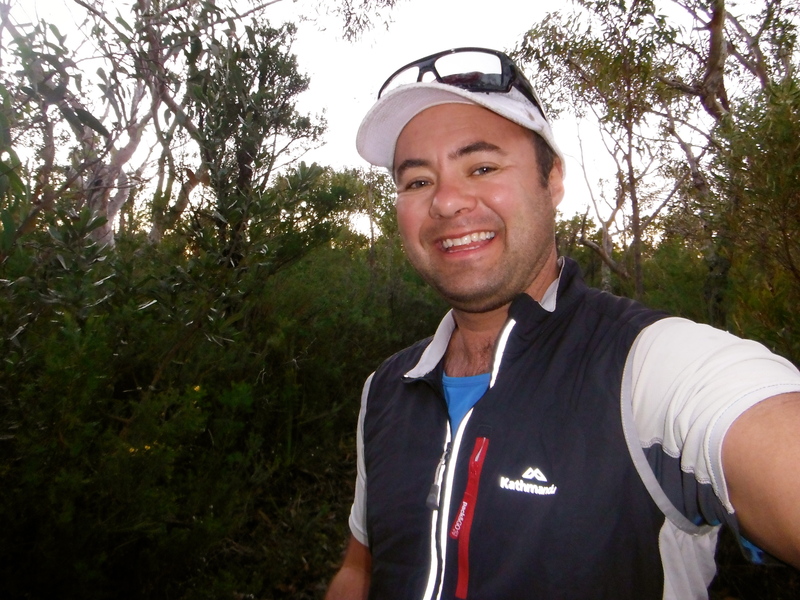 The Great North Walk is a marked 250km walking track that runs from Sydney to Newcastle on Australia’s east coast. I hiked the trail solo from 2-12 July 2013.